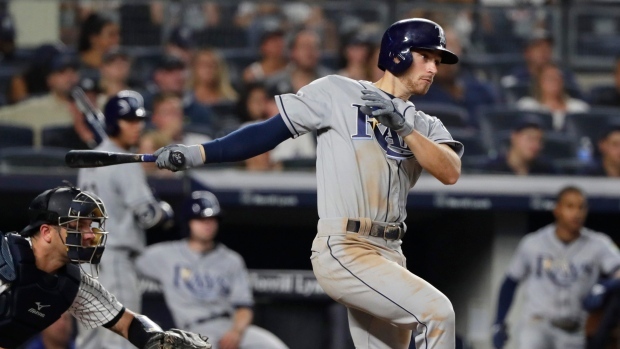 The Tampa Bay Rays have signed infielder/outfielder Brandon Lowe to a six-year, $24 million deal according to Ken Rosenthal of The Athletic. The deal includes two club options. Lowe, 24, has only 148 plate appearances in the big leagues. After starting 0-for-19 last August, he rallied for an OPS of .847 in September to finish the season at .774 with six homers and 25 driven in. He was ranked as the 93rd best prospect on Baseball America's list of 100. Lowe was selected in the third round of the 2015 MLB Draft by the Rays.